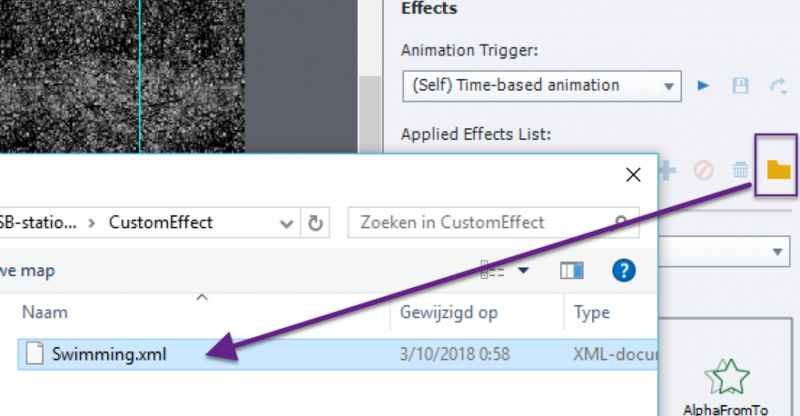 A while ago I published several blogs and interactive movies (created with Captivate) about the ins and outs of the Timeline in Captivate, which is still the feature that causes most frustrations because of lack of understanding. With CP2019 some new features are added to that timeline, for the VR projects (360 slides) and for interactive video. Looks like it is time to explain those new features. This blog has focus on the timeline in 360 slides inserted in a non-responsive project. Those slides are not able to have overlay Quiz slides as is possible in a full VR project. In a future post I will talk about the overlay Quiz slides and their timeline. I published recently a short post with some tips for a VR project. 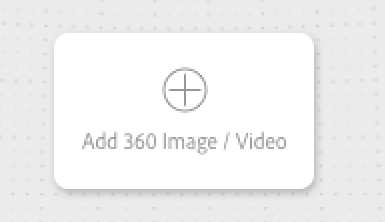 In a non-responsive project you can use the big button Slides to insert a slide which has a centered button to choose either a 360° static image or a 360° video. 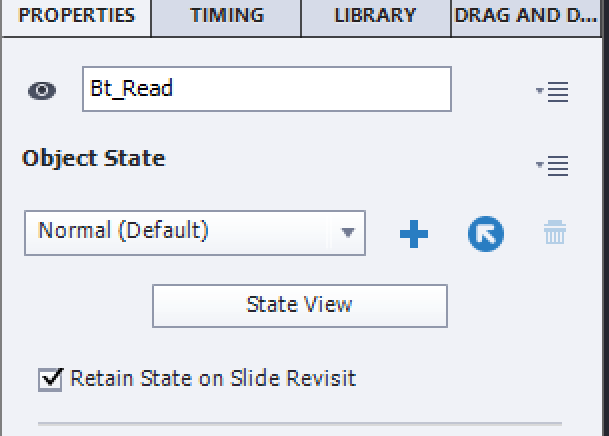 It is not possible to drag a 360 item to the slide from the Library, you need to use that button. The 360 image is inserted as background, whereas a normal image inserted on a slide will have an individual timeline. In the Library you will see the images in the Background folder, and you have to use 'Find Background'. Audio (under Media button) can be added as slide audio, which will have its timeline as expected under the slide timeline. Slide audio can be paused on a 360 slide by a hotspot, just like by any interactive object: you find the feature 'Stop Slide Audio' on the Options tab of the hotspots (including Character which is also inserted as hotspot). Label (under Text button): can be added, formatted and timed. 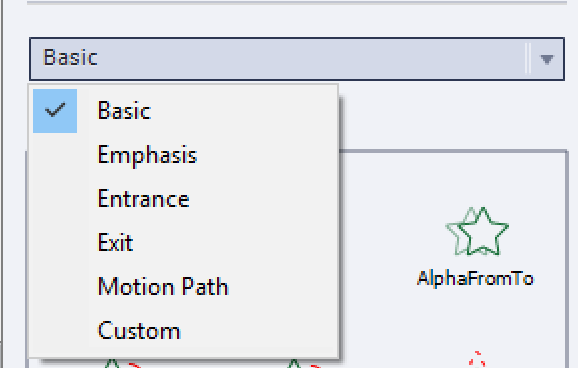 It can be used for titles or for instructions that need to be available even if the playhead moves. Labels can be moved and will be 'distorted' to fit in the spherical image if necessary. IT is not possible to apply an effect on the labels. You will see 'Characters' available' under the Media button as well. 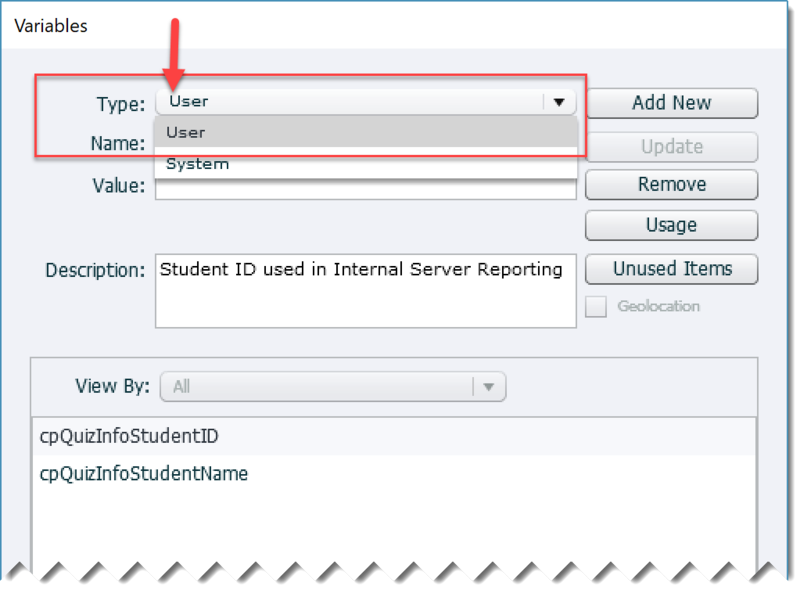 However inserting a character will create a hotspot where the character is used as custom image. It is not possible to resize the image, only the location. In most cases the characters will be very big due to that lack of editing. The functionality of a 360 image is mainly in the so-called 'HOTSPOTS' to be inserted from the big button with that name. Referring to existing terminology, a hotspot is a new type of interactive object similar to click boxes, (shape) buttons. However hotspots have a timeline with zero duration. In the timeline the visual representation of a hotspot is either a half circle (brownish) if the hotspot is on the first frame of the slide, or a full circle (when on a later frame). A selected hotspot has a blue circle surrounding the normal icon. In the following screenshot Hotspot2 is selected. The generic names were kept, but I have changed the stacking order by dragging hotspot 2 on top of Hotspot3. Each hotspot is marked on the stage and after publishing by one of the SVG's, a custom image or a character as mentioned above. Default setting for each hotspot is to keep the timeline paused. 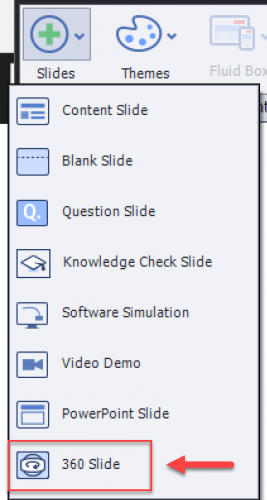 For simple actions triggered by buttons in normal slides, the default setting is 'Continue playing the project'. For the hotspots, that setting is unchecked by default (if you trigger 'Play Audio' with a hotspot it will change as expected to Continue movie after audio is finished). 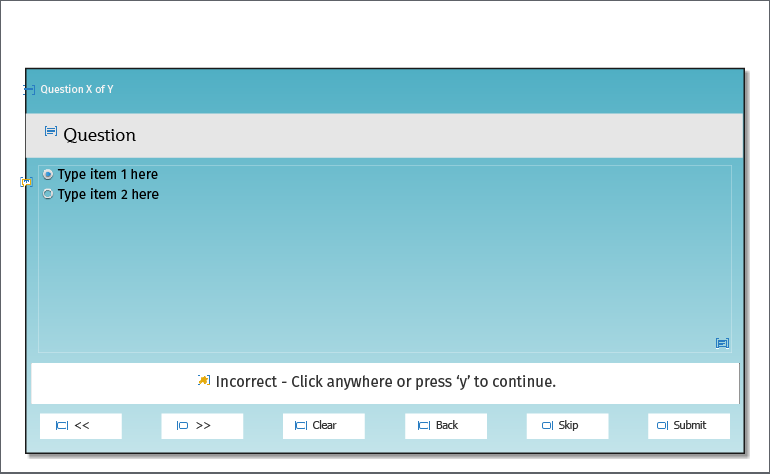 By checking the option 'Continue playing the project', not so interesting if you have set up the image in 'Explanatory' mode where the earner can choose the sequence of clicking the hotspots. But it can be a solution in 'Guided' mode. 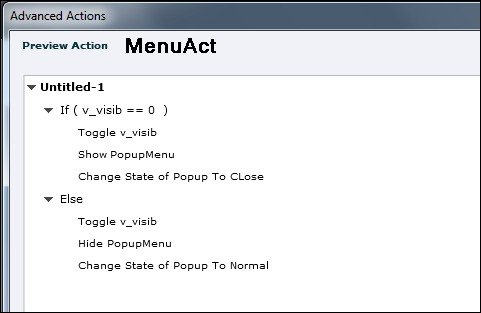 By adding a hotspot with the action 'Continue', which is available in the dropdown list. That was the case for the screenshot above: it has a character hotspot (with attached audio) and a second Continue hotspot. One of the hotspot icons is clearly recognizable as a 'Play' icon. 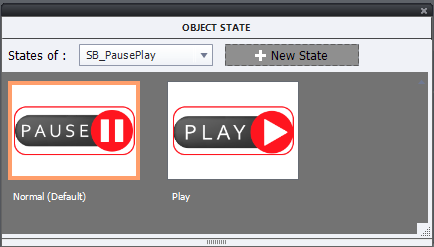 By showing the playbar (and maybe instruct the learner to click the Play button). Both commands 'Hide Playbar' and 'Show Playbar' are available to be triggered by a hotspot, but I was never able to use them using a hotspot in a slide. However you can show the playbar by default or use a slide event on a previous static slide. As I explained in previous articles, the Timeline panel is also a Layers panel, defining the stack order of objects. In a 360 slides the stacking order is not always respected: even if you put a label on top of the stack, it will always be covered by any hotspot in the same location. However for the hotspots it also has a third functionality, only for Guided mode. 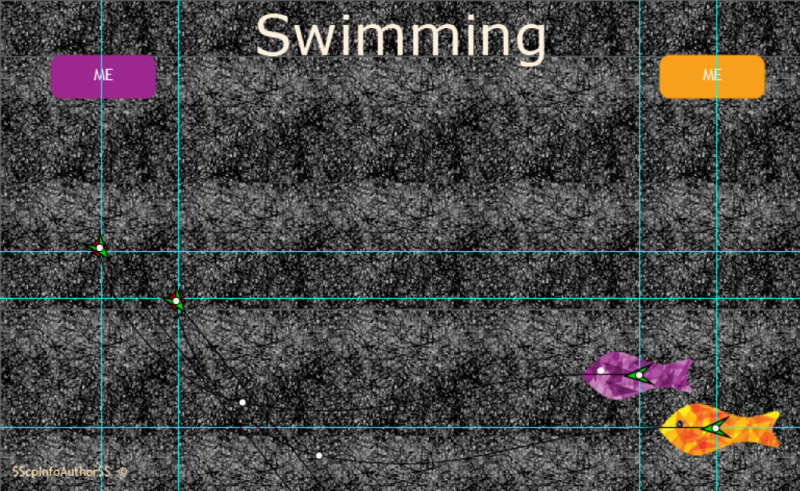 The stacking order will define the sequence in which the hotspots are presented to the user: starting from the bottom. In the example screenshot, at frame 45 hotspot 2 will be presented before hotspot 4. You can change the order by switching the layers. 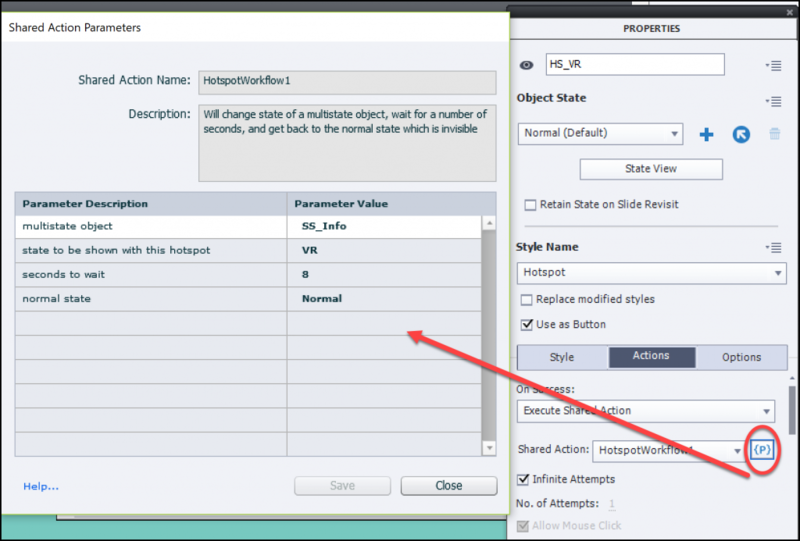 Display Image: the image will be displayed for a duration specified in the Properties panel, Actions tab. You cannot choose an image in the Library, and once the image is imported it will not appear in the Images folder of the Library but in the Backround folder. Images folder only has the SVG icons of the used hotspots, whereas the SVG folder remains empty. Once the image has been displayed for the chosen duration, the hotspot is converted to a visited state but remains active. It is possible to click another hotspot before the duration of the first has ended. If you want all displayed assets to remain you have to choose a long duration for each of them. 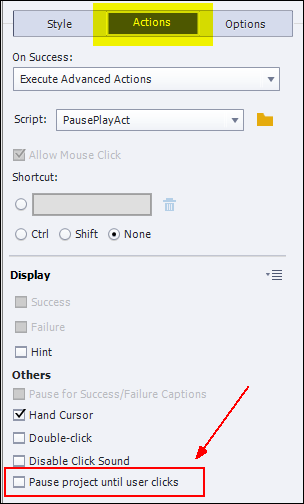 Display Text: behaves the same way as Display image, you need to specify the duration. Very little formatting is possible, hence a suggestion in a previous blog post to replace Text b: y images with text in the wanted font and with controlled colors for the background. Hotspot will also have a visited state. When you insert a 360 video in a 360 slide, it will end up in the correct folder 'Video' in the Library (under Media). I couldn't find a 'Find in Library' option. 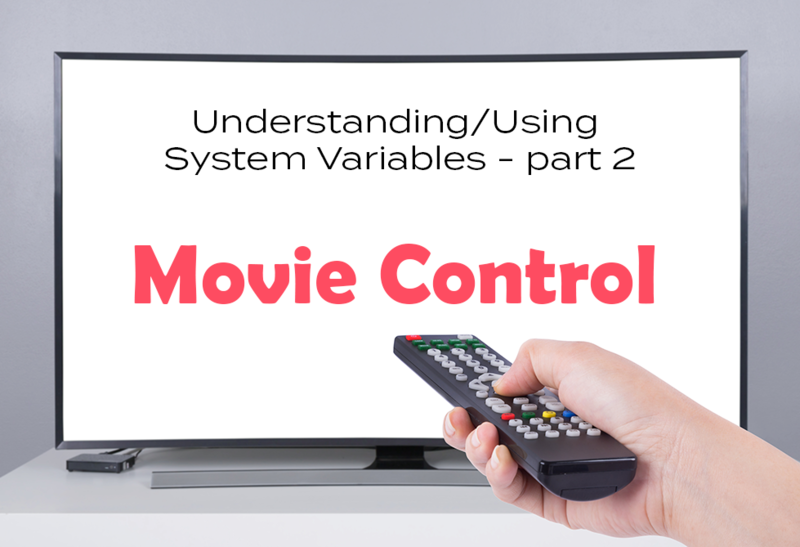 The video is represented the same way as a Video Demo slide or a FMR slide in a software simulation, it is merged into the background of the slide (mention for Usage in the Library uses also 'Background of slide). Try to offer audio only by using hotspots. 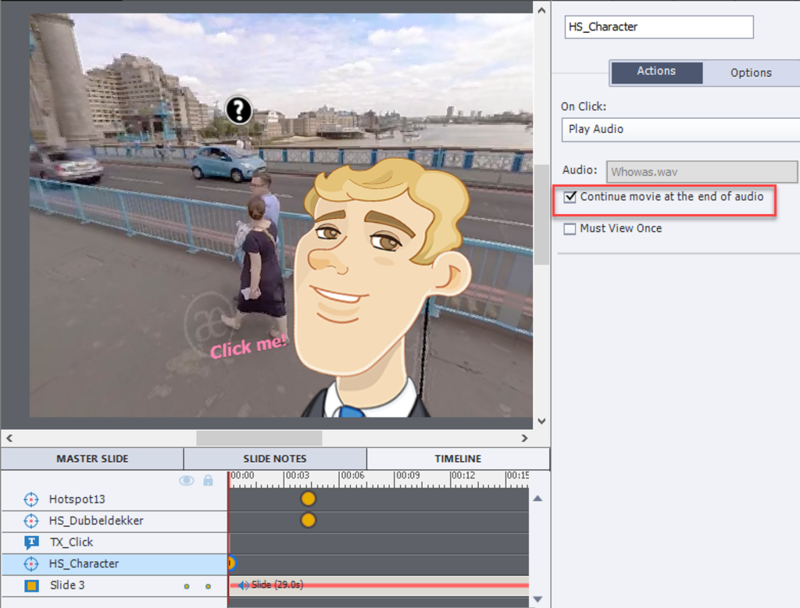 I start the video with an inserted character that is set up to play audio, and have the video continue immediately after the audio is finished. 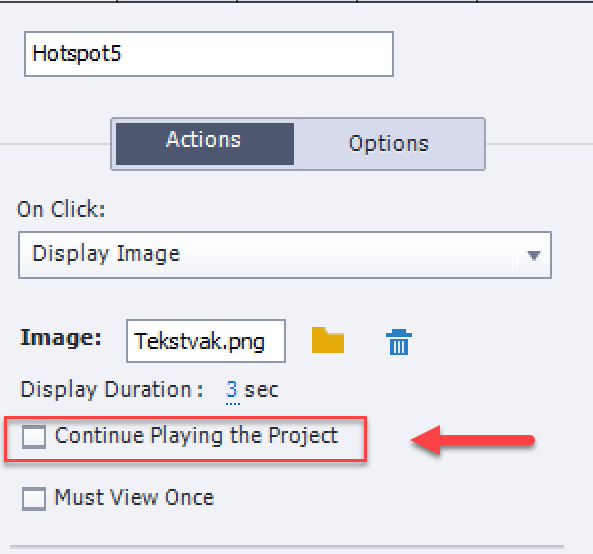 If you have only one hotspot in a frame, activate also the option 'Continue playing the project' whether you use Display Image/Text or Play Audio. If you have more than one hotspot in the same location, and you use the Guided status, keep that setting only for the last hotspot to be presented. For the Explanatory status, you probably will need the playbar or a hotspot with the Continue command. In the screenshot you see the video slide in its first frame. That frame has a character (selected) as hotspot which will play auio. The label indicates what the learner has to do, but cannot be put on top of the character. When the audio is finished the video starts playing. It will pause again at 4.3 seconds which has two hotspots. The last hotspot has also Continue selected, status was here Guided. 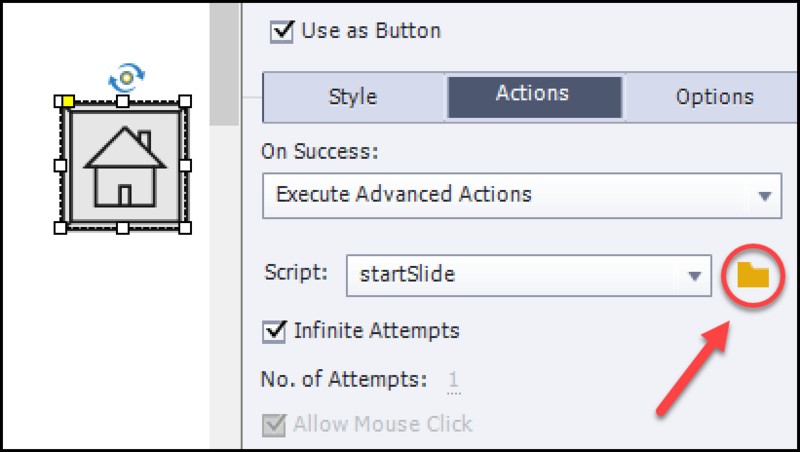 Over 6 years ago I published a blog post explaining the importance of Events in the application. I also offered for free a table describing all the possible events. Meanwhile new features have been added, the User interface has changes. It is time to update that old post and table. You will be able to download the table at the end. It is a protected document, you can print it at a low resolution, but no permission for editing. You can find workarounds, but please I beg you to show some respect for my work. When training/helping users to start with advanced or shared actions, I often detect that newbies are not aware of the process needed to trigger an (advanced/shared) action: each action, whether a simple, shared or advanced has to be linked to an 'Event', and that is the subject of this article. Lot of events to trigger an action are linked with interactivity, requiring the user to act. That is the case for Success/Last Attempt events for (Shape) Buttons, Click Boxes, Text Entry boxes, interactive Learning interactions, Drag&Drop but also for Question/Knowledge Check slides. Less known are the actions that can be triggered when a Quiz is completed (Passed/Failed). In that older blog post I mentioned the Rollover slidelet which had two events: on Rollover, and on Click. 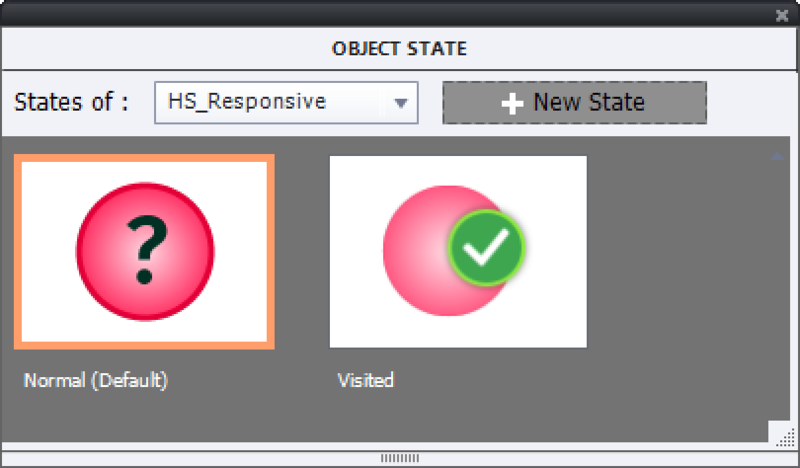 Since that object is no longer supported for HTML5 output, I took it out of the table. 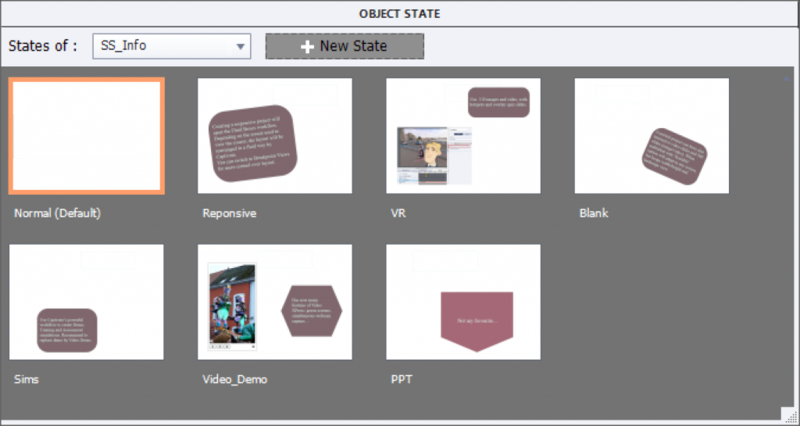 Object actions can be triggered by each drag event in a Drag&Drop slide and offer a lot of possibilities. Have a look at all the posts I published about Drag&Drop. Ignored by most users are the Hyperlink events. Such an event is not limited to 'hyperlink', but can trigger all sorts of actions, including Advanced actions. Find a example here. Events that are not linked with interactivity are the slide events: when entering or when exiting a slide, you can have a simple, advanced or shared action to be executed. Have a look at the table to see possible limitations. Often I get the question if an action can be triggered by time or by a frame. Not possible out of the box, but with micro-navigation, eventually the Delay Next actions command and/or the Timer/Hourglass interaction this limitation can be overridden. 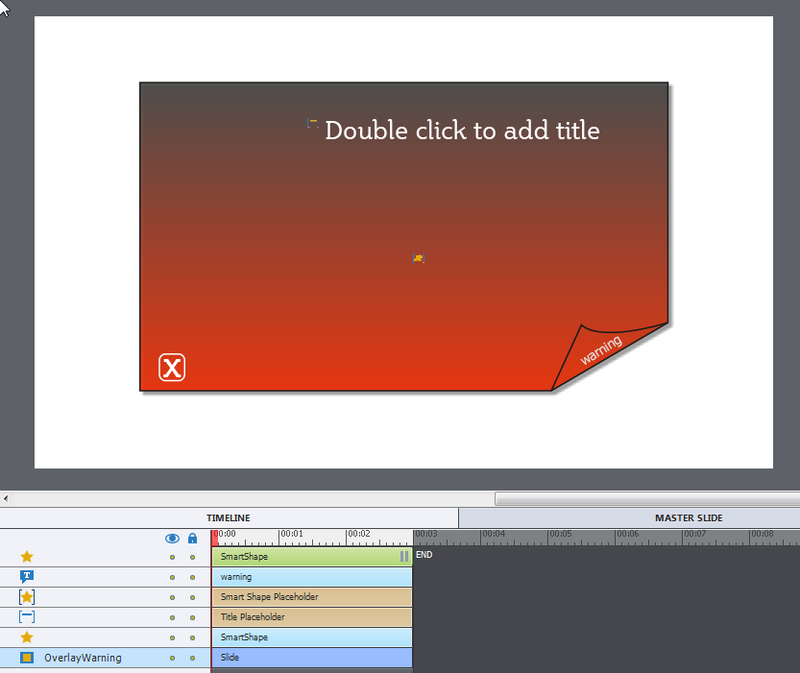 Overlay slides in Interactive Video, both the content and KC slides have similare events to those in a normal project. However the events for the hotspots in a VR project or 360 image/video are more limited as are the overlay Quiz slides in a VR project. InfoSemantics developed a HTML5 widget that is one of my favourites: the CpExtra Widget. 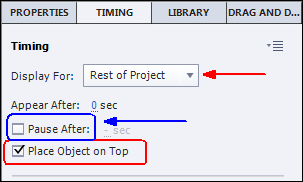 Adding events to objects is only one of its multiple features. It is not free but if you are plunging really into advanced/shared actions, please try it out because it can add as many events as you want to any object. A trial version is available. InfoSemantics used to have a SWF widget (EventHandler), worked great, but with the EOL of Flash player for all browsers, not so useful anymore. You can download the list from this link. 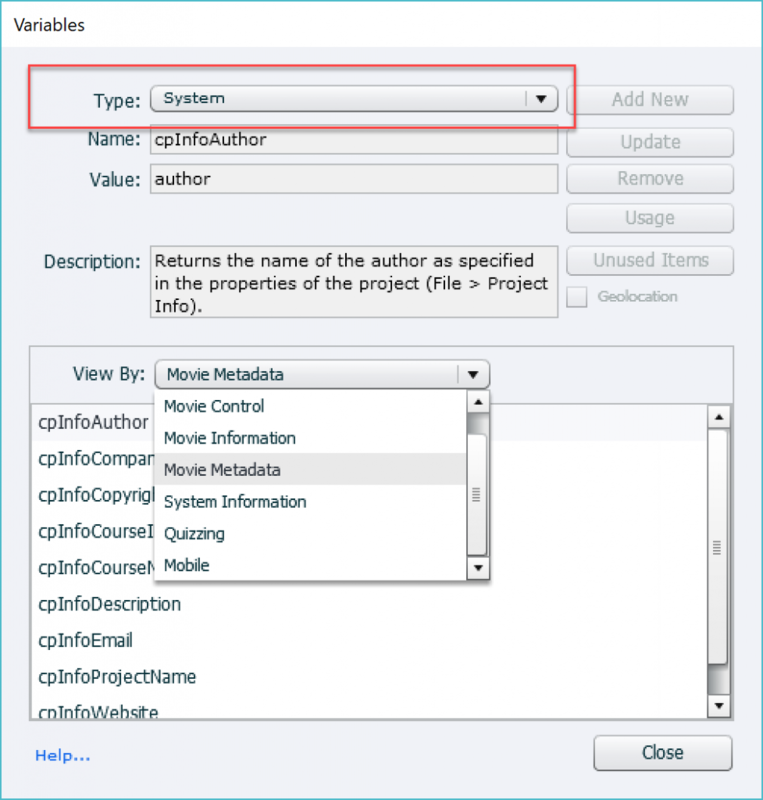 First column (Event) identifies the event, second column (Assign action) shows in which Properties panel (PI) you can indicate the action to be triggered, third column is A Description. When necessary you’ll find some comment/use cases in the last column, which also mentions the possible limitations for the event. There are two tables. First table shows events able to trigger only one simple, shared or advanced action/ The second smaller table summarizes the events which can trigger one out of two possible actions based on a condition: validated TEB, question slides, scored Drag&Drop slides and Quiz. I would appreciate if you left some comment in case you find this list useful. If you find this list useful, I could offer some other tables as well.